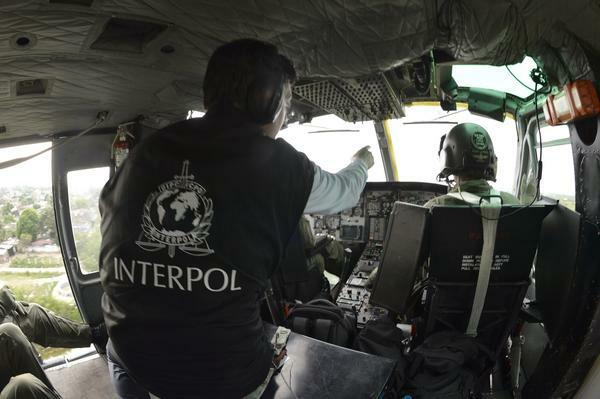 Interpol, through its EU Member States, is the largest data provider of EU Law Enforcement Agencies (Europol, Eurojust and Frontex). The objective of this programme is to intensify and accelerate exchange of operational information in the Neighbourhood South, and with EU, on issues related to organised crime, terrorism, smuggling of migrants, trafficking of human beings and trafficking of small arms, and, to this effect, to increase data collection (e.g. Foreign Fighters database, Stolen and Lost Documents, iArms and iTrace, notices, Stolen Art Works) from the Neighbourhood South. - Improve the quality of analytical reports, for the beneficiary countries but also for Interpol, Europol, Eurojust and Frontex. - Ensure adequate training in the newly equipped posts with table-top exercises: Operations through table top exercises and if feasible joint cross-border operations based on the Interpol Spartacus Operation model.